An accompanying CD of the songs includes both vocal and backing tracks. Easter retells the story of Holy Week through song and narration. This ‘mini-musical tells of Jesus’ preaching, teaching and miracles, his joyful entry into Jerusalem and the events that led to his arrest and crucifixion. Mary’s wonder at seeing the risen Jesus is remembered with the anthem-like ‘He is alive’. 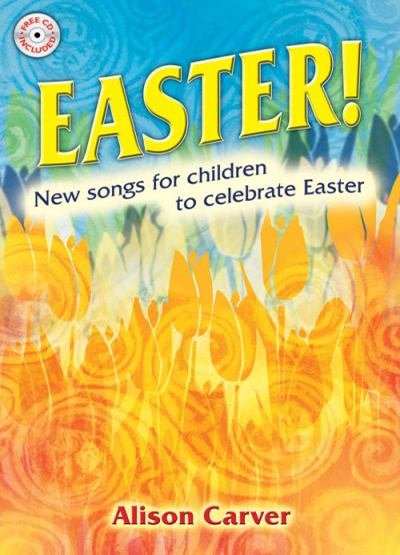 Several of the songs could also be used as single items as part of Easter services or assemblies.